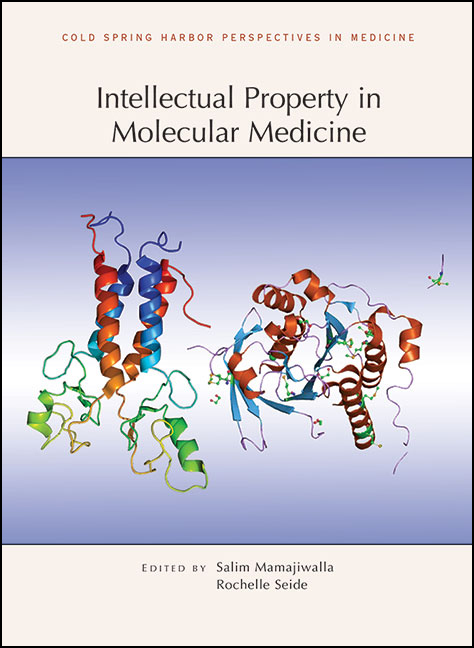 Intellectual Property in Molecular Medicine from Cold Spring Harbor Perspectives in Medicine aims to provide a clear, current, and comprehensive understanding of biomedical intellectual property and the laws that protect it. The contributors describe patent laws and practices in the United States, Canada, Australia, and the European Union. They explain the roles of regulatory agencies in intellectual property, various opinions on the patentability of biological materials (e.g., DNA and stem cells), and the implications of recent court decisions (e.g., the Myriad case). Practical issues related to licensing agreements and patent applications are also discussed. The authors offer guidance on the criteria for patent eligibility (e.g., utility, nonobviousness, and novelty), issues related to timing and possession, and rules for determining inventorship.